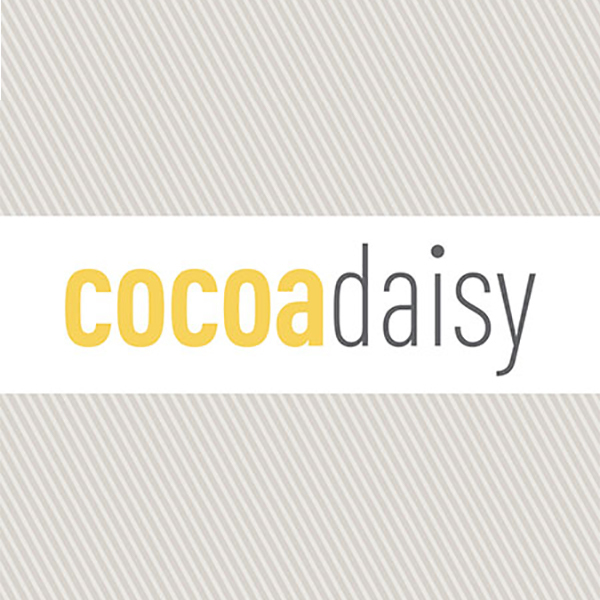 If you’d like to be added to the waiting list for sold-out items, please complete this form. 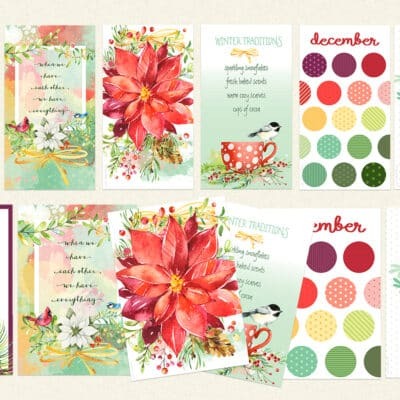 We will contact you after the middle of the month, and only if we have the item for you. 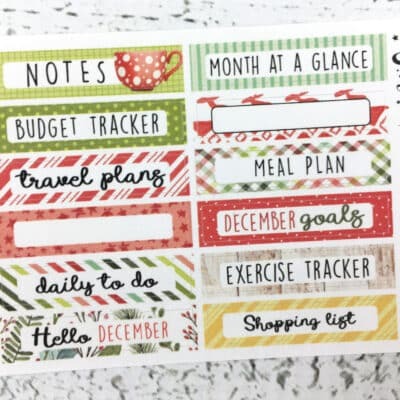 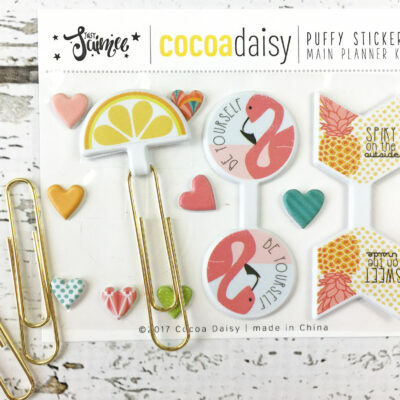 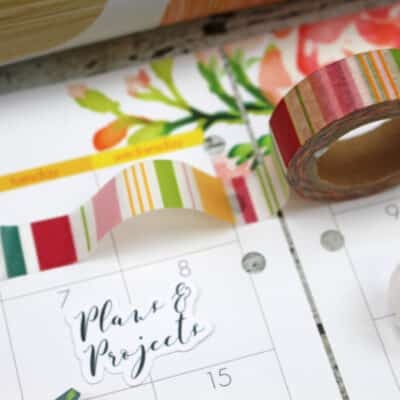 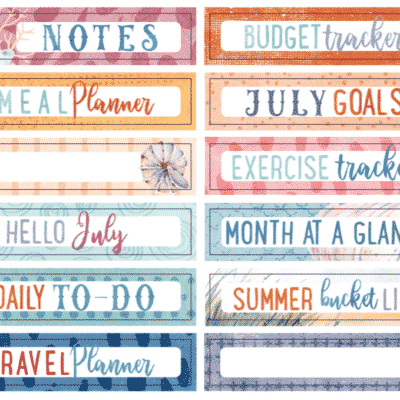 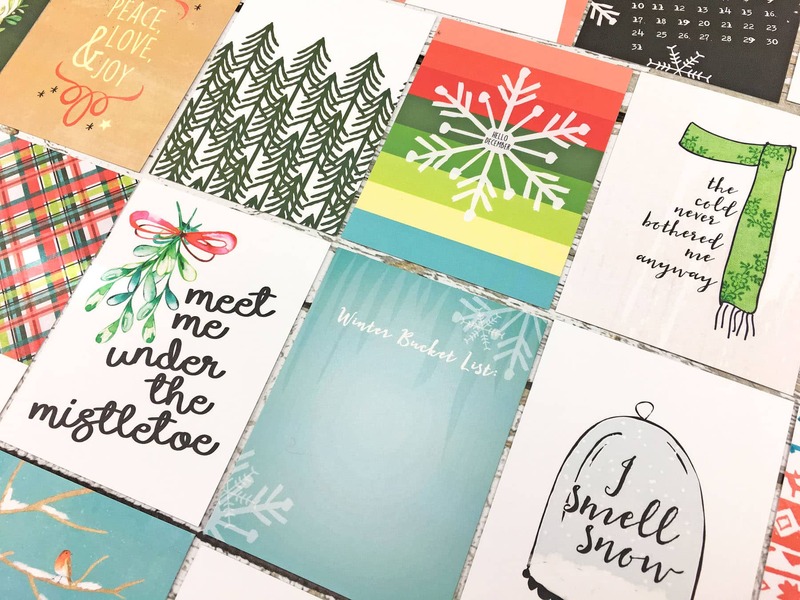 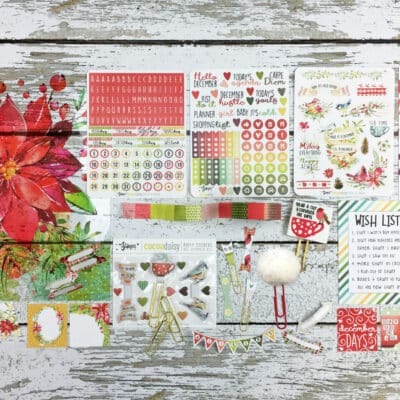 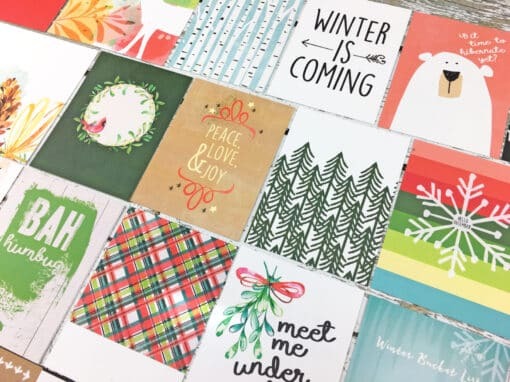 Worried you are going to hoard and not use the journaling cards from our November 2017 Day in the Life kit, exclusive for Cocoa Daisy by Valorie Wibbens? 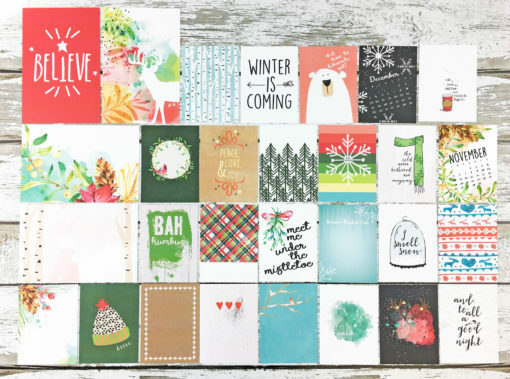 Order an extra set of the same cards that are in the kit! 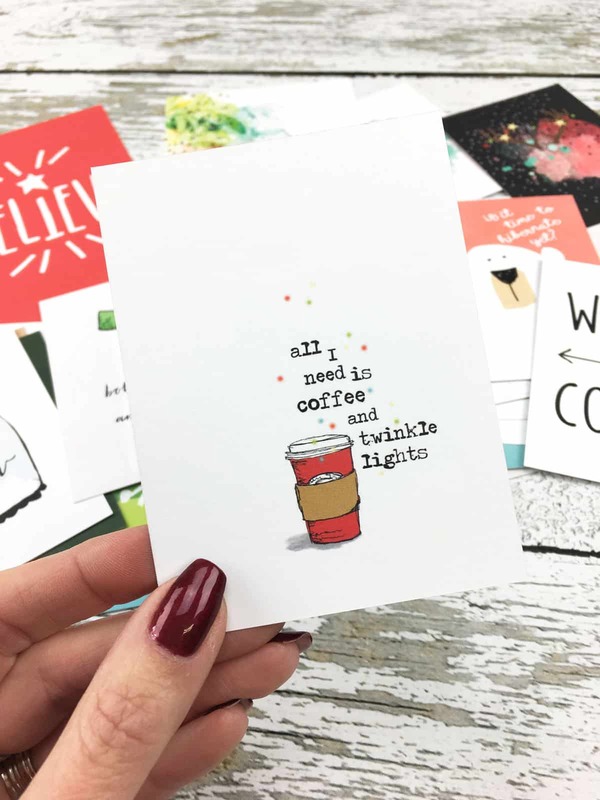 Due to high demand, this item is limited to one per customer.